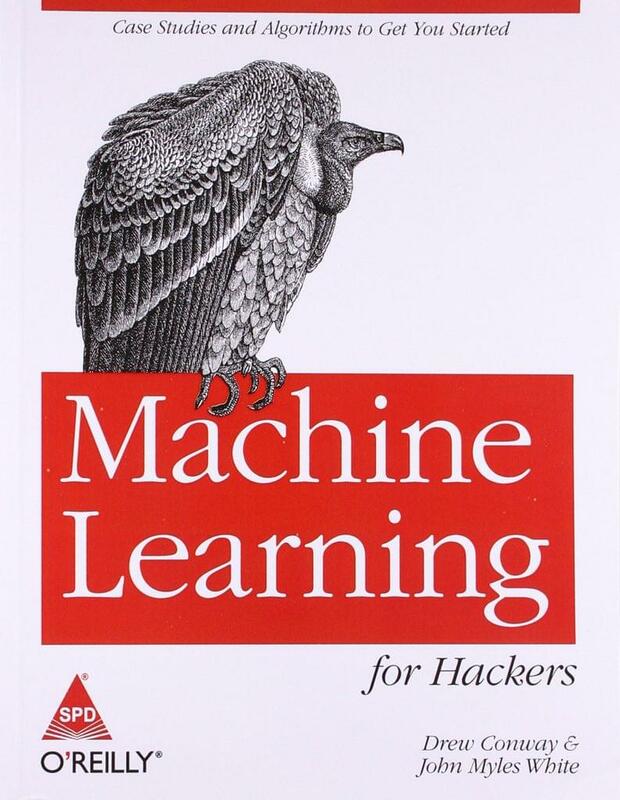 Machine Learning For Hackers presents an ample number of techniques to create a system, so that the system can understand and use data automatically. This book is designed to understand learning of machine through case studies. This book is devoted topics such as email messages parsing, web page spidering, and so on. Each chapter of this book focuses on particular problems related to machine learning like categorisation, predication, suggestion, and optimisation. Machine Learning For Hackers will help you in analysing sample datasets and writing easy machine learning algorithms on the basis of R programming. The followings chapters are included in this book: Using R, which explore the usage of R for machine learning, Data Exploration, which explains you what is data, Classification, Ranking, and Regression. Other chapters of this book are Text Regression, which tells you nonlinear relationship between columns, beyond straight line,and Optimisation, which covers introduction of optimisation. This book ends with kNN: Recommendation Systems, Analysing Social Graphs, and Model Comparison. This book is a statistical approach to real life calculations and problems classification. The first edition of this book was published by Shroff/O'Reilly in 2012. It is available in paperback. Linear regression, is used to predict the number of pages for the top thousands websites, is aptly explained in this book.